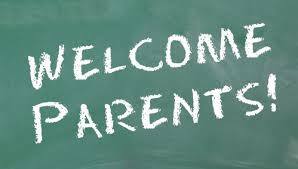 This page is dedicated to increasing parent-student-school relations! As a parent or guardian, you can find links to important websites, videos, and information regarding your student. Why Christian Education? Our school is under the umbrella of ACSI (Association of Christian Schools International). This accreditation board and association of schools allows our students to interact with local christian schools in sports, fine arts, leadership conferences, and much more! Liberty University– The university that our students are linked up with. Liberty University Online Academy is the program the students use to do their core classes (Bible, English, Math, Science, and Social Studies). Along with having their work done online where it is quickly graded and documented, students receive assistance and instruction from classroom liaisons who specialize in different subjects. Student Log-In– Students can view their e-mail and school information with this link.